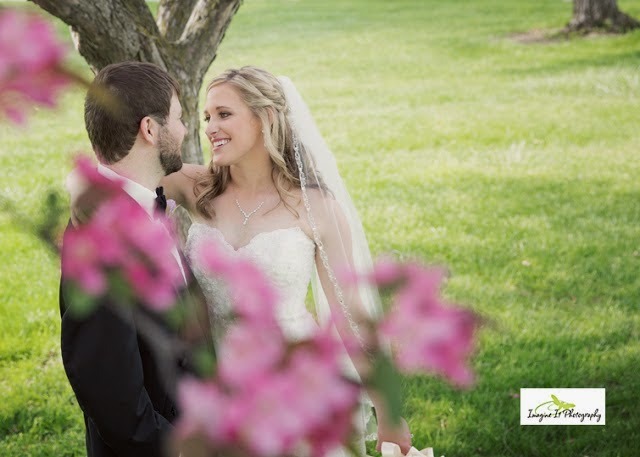 Our partners at Imagine It Photography just put out a sneak peek of Dan and Lauren’s wedding that we filmed recently. Take at look a just a few of the gorgeous photos and this gorgeous couple! We are working on the fine-tune details now of their wedding film and hope to get a sneak peek of it up soon. It’s beautiful…if we do say so ourselves! This shows the Hava Negila dance, a tradition where the bride and groom are hoisted up (precariously!) on chairs and pumped up and down. It was crazy-and fun! The Hebrew song was composed in the 1920s when Hebrew was being revived as a common language. Deep tradition and deep laughter make for a delightful experience! Check out the rest of their photos here. wedding, I saw this in a very humble and honoring way. Two people with hearts the size of Texas. in the heat, they are always serving others. John’s normal. It’s really honorable and honoring. my hero as he quickly got up and bought me some. Get to know them more and see their work at Imagine It Photography! The Key to Marital Bliss: The Ohio State Buckeyes?! If there is one key to marital bliss, what would it be? We’re not sure, but a key to wedding day bliss for Ohio State graduates has got to be to have The Ohio State Alumni Band play at your reception! We had the privilege of filming Lauren and Dan’s wedding this past Saturday. 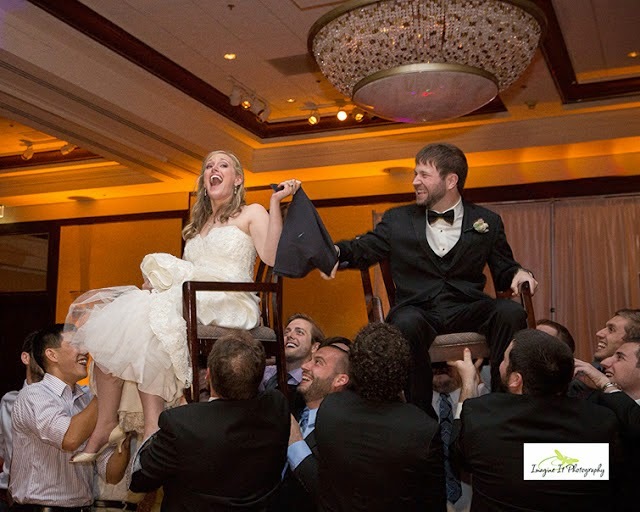 We enjoyed being a part of many firsts for us that day, like seeing our first ketubah ceremony, our first wedding under a chuppah, but certainly the most exuberant part of that lovely day was seeing the crowd quite literally go nuts dancing and singing along with The Ohio State Alumni band. 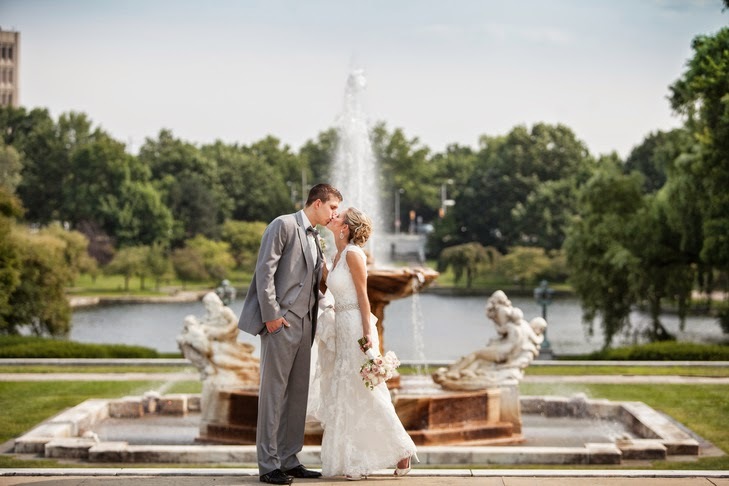 Lauren and Dan met at Ohio State and brought their love for the Buckeyes to full form to celebrate their union. Here’s a small clip of the fun! Goodman clip 1 from For Real Wedding Films on Vimeo. Did you ever dream of getting married at a castle, a palace, or a mansion? Well, the Western Reserve Historical Society is pretty darn close. When I heard we would be filming a wedding there, my first thought was: Isn’t that the place with the car museum? Indeed it is, but I had no idea that they also had this amazing courtyard perfect for a pristine, intimate, yet royal wedding. 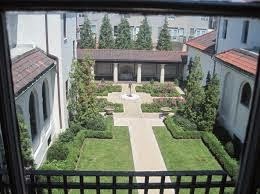 The Western Reserve Historical Society is actually housed in an Italian-renaissance style mansion built in 1911. For Alex and Sloane’s wedding, the bride and her bridesmaids get themselves ready in the old library, adorned with books, and thick wood-paneled doors. They exited into the former main hallway, past sweeping stairways and a stone fireplace, and then out the double doors, graced with wrought iron gates to reveal the former gardens. There the wedding guests awaited on white wooden chairs while a harpist played. You don’t need to go to Europe for any of this. It’s right here, near University Circle in Cleveland. 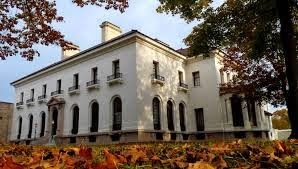 Take a look below to see a short segment of Alex and Sloane’s wedding and the beautiful Western Reserve Historical Society mansion. Cammock clip from For Real Wedding Films on Vimeo. For Real Wedding Films gets a mention on The Knot! 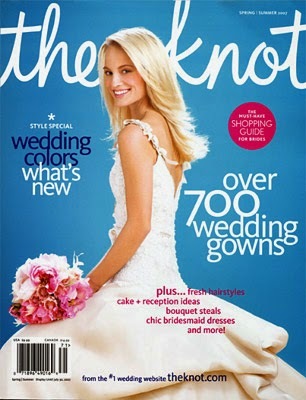 For Real Wedding Films makes its first appearance on The Knot! Family friends Alex and Sloane had a simply stunning wedding last August and we had the privilege of being their videographers. Their wedding was so stunning that it landed them an article on the ever popular wedding site called The Knot. Our friends Stephanie and John at Imagine It Photography did an amazing job photographing the wedding and their photos grace the article. Just wanted to share our little joys with you all! Need to save money on your wedding? Try a brunch reception! in-laws (They were in their 30’s). Kurt and I had just graduated from college and being oh so crazy, got engaged our senior year and married the following winter. Who gets married a week before Christmas? sanctuary with beauty and regalness. A lot cheaper than a 3 course dinner meal. 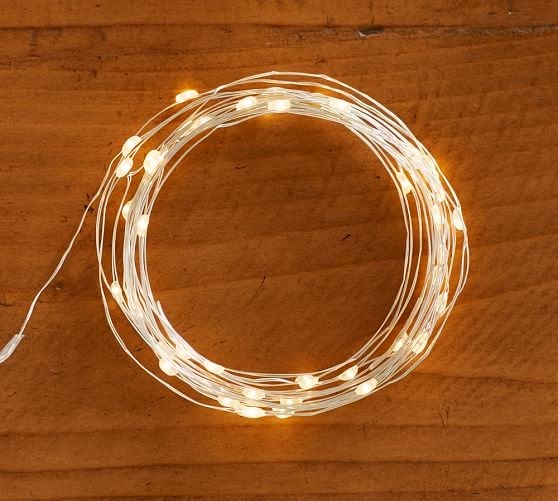 a wedding on a shoe string budget. Each wedding has a flavor. One wedding that had a unique flavor was the wedding of Russ and Kathleen. They married in a picturesque small town in Indiana. It was so much fun to wed the feel of this tiny, American railroad town with the sacredness of the church and the detailed beauty of Kathleen’s wedding dress. That, coupled with sweet moment of Russ and Kathleen with their moms, made for such a touching wedding film intro. 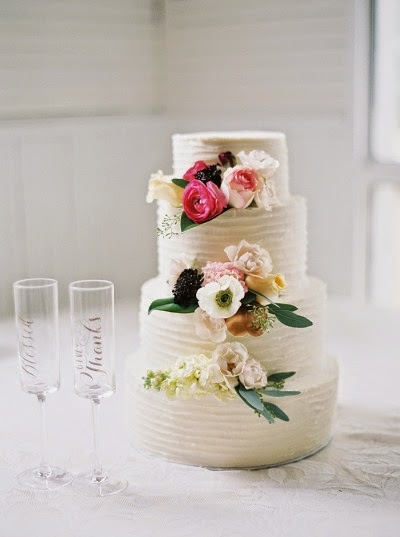 The Flavor of a Wedding from For Real Wedding Films on Vimeo. Ha! Oddly enough, many brides planning their weddings know the dichotomy of the above list. take a deep breath and have a glass of wine. therapist/wedding planner/best friend/photographer hats the whole time. It was a Pottery Barn splurge. (my little place of refuge in the early am) are a super delight to me! They truly make me happy. Such a small, life pleasure. And Kurt knows this. Bottom line: Men really want to make us women happy! do that for you! And then enjoy it!! In the course of filming weddings I’ve had the honor of witnessing some very precious moments. But the one that stands out to me more than any other, and one that I gratefully caught on my camera was at the wedding of Marie (Konstan) Hardy. In this clip you’ll see Marie getting ready at home in the very same room that her mother got ready for her wedding. You’ll see a photo of her mom getting prepared over 20 years ago and then see Marie with her mother in that same room. Then I got to film when Marie’s father, Rob, saw his oldest daughter in her wedding dress for the first time. The emotion of this scene still touches me each time I watch. Finally, we had the chance to capture Marie as she came down the stairwell to the joy of her dear friends and bridesmaids. The Most Touching Wedding Moment I’ve Ever Witnessed from For Real Wedding Films on Vimeo. You can see the full wedding film here.